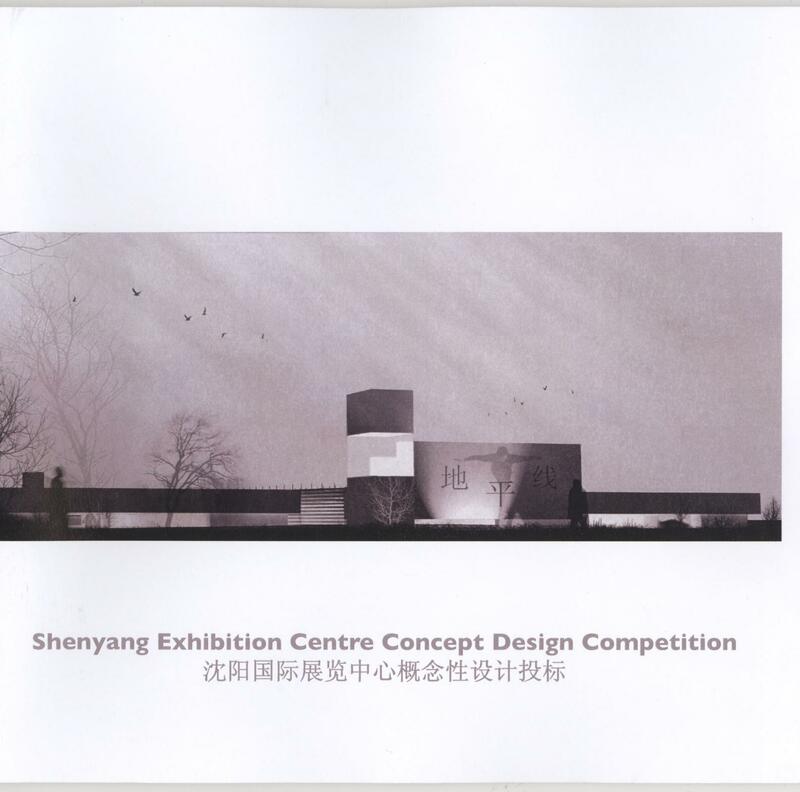 The Shenyang Exhibition Centre was a competition entry in collaboration with Moving Architecture and the University of Greenwich. 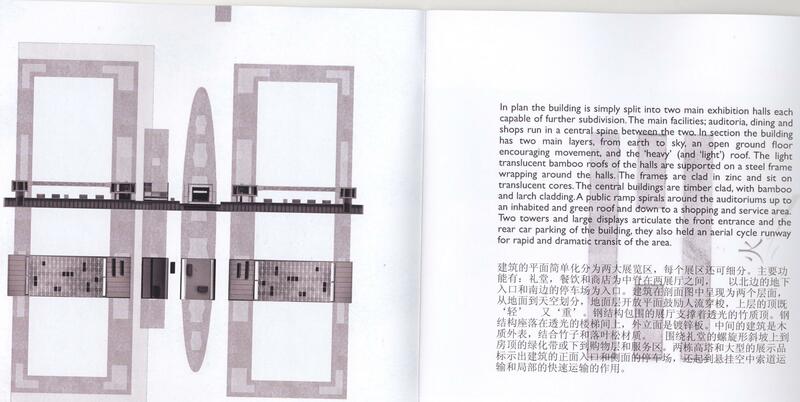 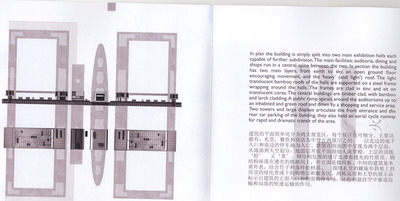 The building comprised of a series of large exhibition halls, and a sectional model showing various aspects of the scheme was built, and flown to China for presentation to the potential clients. 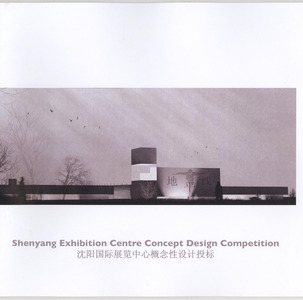 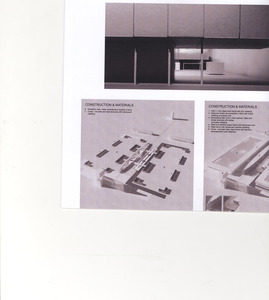 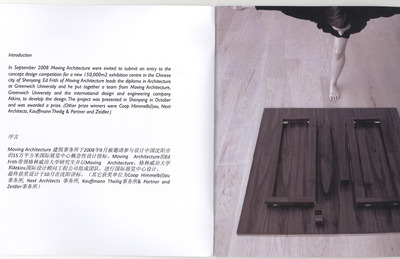 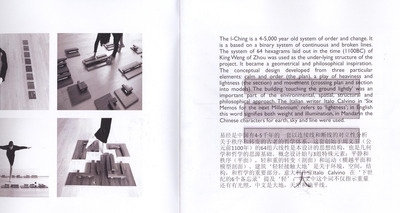 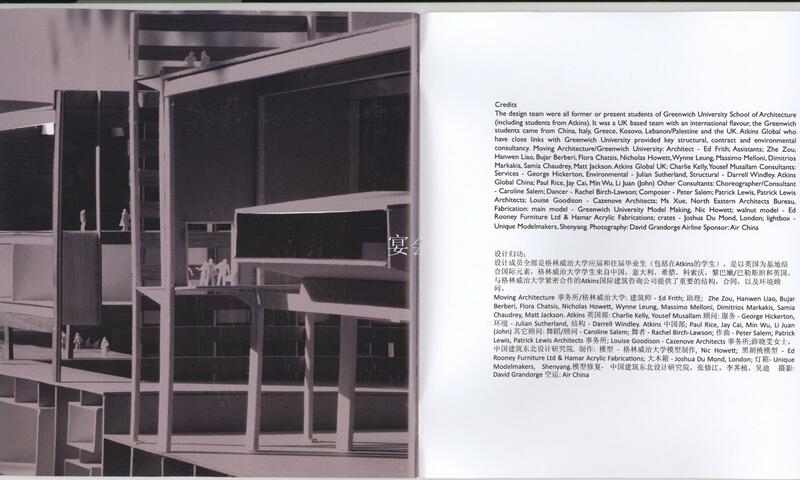 This competition entry produced an exhibition, booklet and lecture. 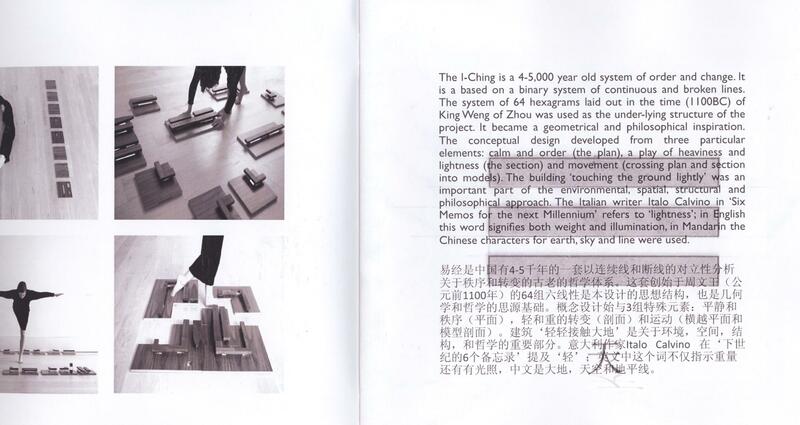 The lecture was given by Ed Frith at Shenyang Jianzhu University.